Laura Burgess is a Certified Sommelier, and former New Yorker who now writes from the foothills of California’s Sierra Nevada, surrounded by baby grapevines. 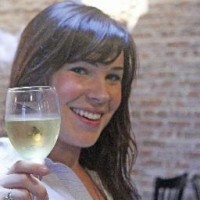 She chronicles her adventures tasting and making wine regularly on Vine Pair and her blog, Laura Uncorked. Find her at Laura Uncorked. 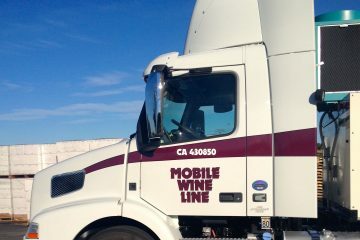 Transferring wine into bottles presents a myriad of challenges, but mobile bottling lines are here to help.